Bodvár Hafström: "170 years of tradition. In my family it has always been the tradition to explore the world to discover unique, high-quality alcoholic beverages and other luxury products. In 1855, my great-great-grandfather started one of the largest cigar brands of the time, the Hafströms. On my mother’s side, the family founded the legendary Grönstedts Cognac in 1846, and it is still one of the top brands in the world. Johan Daniel Grönstedt made the family business one of the most premium producers of cognac. He had a specific weakness for french beverages. As a tribute, and to revive his passion, Grönstedts has released a Classic Champagne with the family’s name. We have more than 160 years of tradition in providing the connoisseurs of the world with the best the world has to offer. 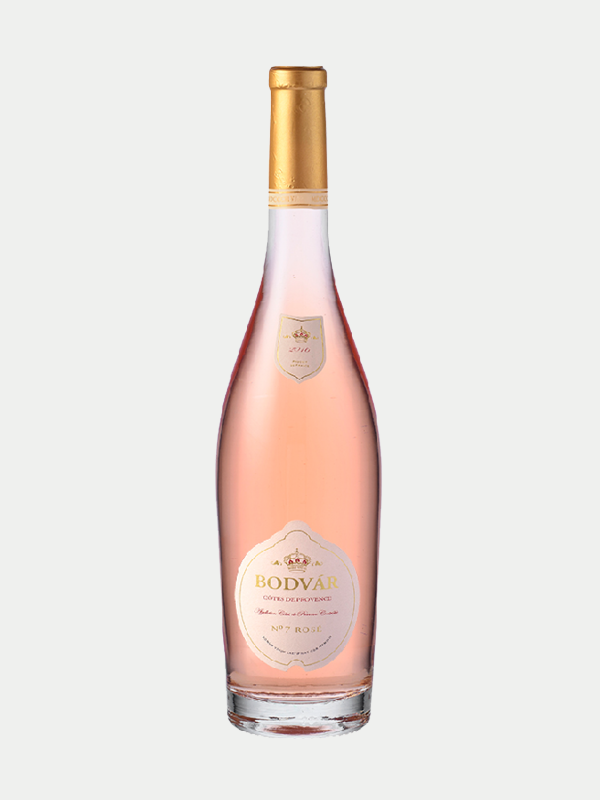 It is with great pleasure that I present to you our Boutique Wine Company: Bodvár – House of Rosés. We are the world’s only truly specialized Rosé House."